Big Blue fans...STILL, Talkin' has done it again! 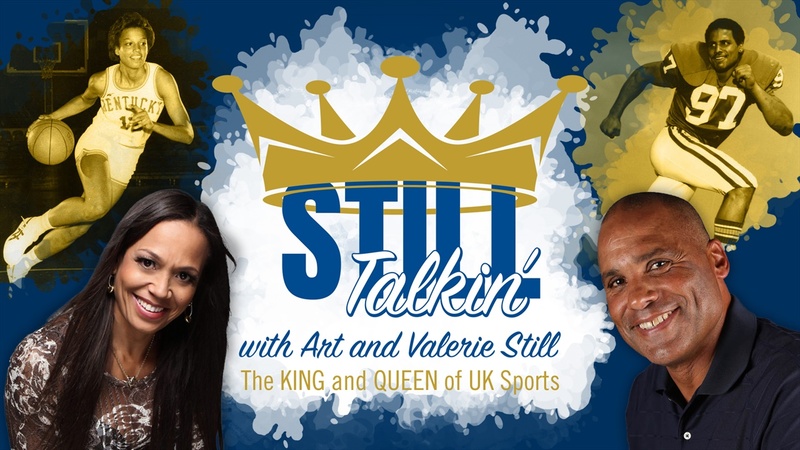 Grab a Coke or a cup of your favorite coffee and enjoy this conversation with one of UK's favorite native sons, Tim Couch. From the eastern mountains of Hyden, KY, a small coal-mining town with a population of less than 400 to become the only Big Blue Wildcat to be named a Heisman finalist, to being the #1 pick in the 1999 NFL Draft, Tim has always kept his Kentucky pride and humility. Tim educates King Arthur on which players are the most important on the field...if only King Arthur would get off his throne and stop the Browns jokes.